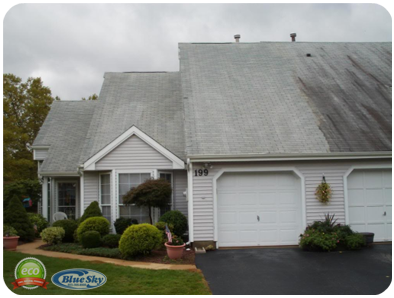 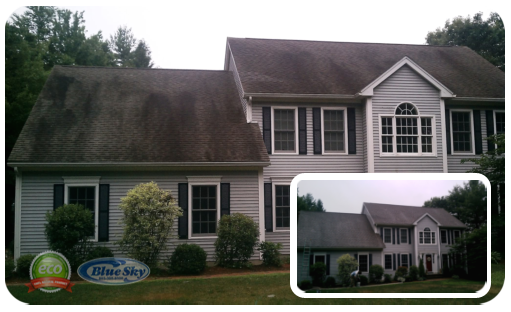 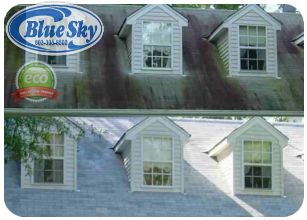 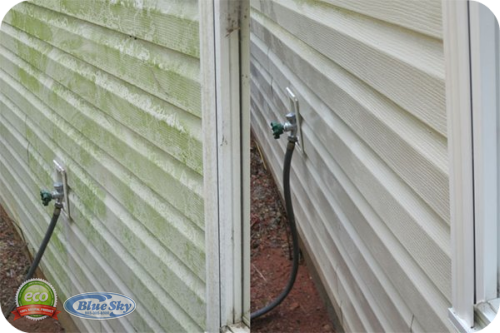 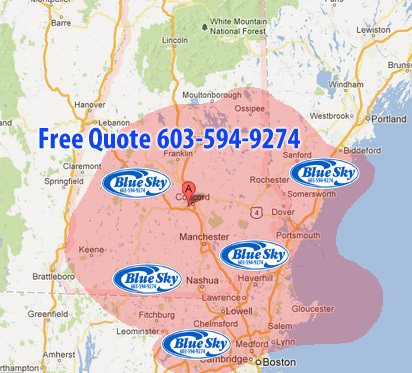 Power Washing Ocean Front Property & removing mold & algae in New Hampshire w/ Blue Sky Power Washing 603-594-9274 "WASH" Blue Sky Pressure Washing Services in New Hampshire & Mass Over 2500 Homes served! 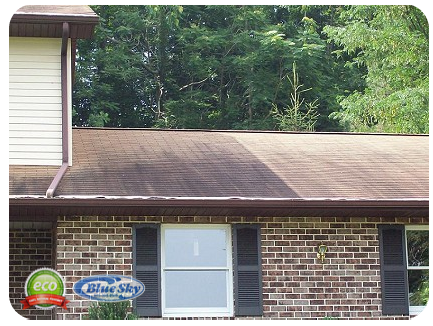 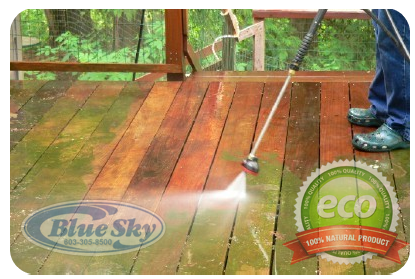 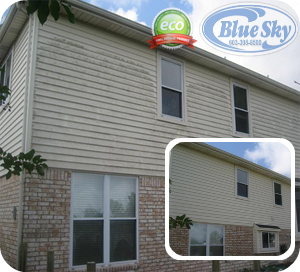 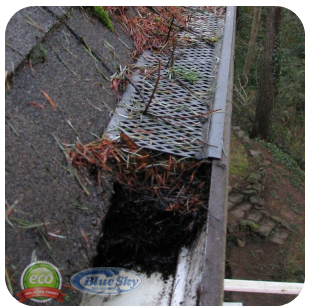 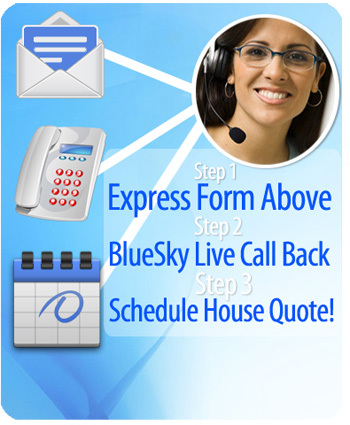 Blue Sky Power Washing knows in a harsh marine environment, pressure washing ocean front property serves many purposes. 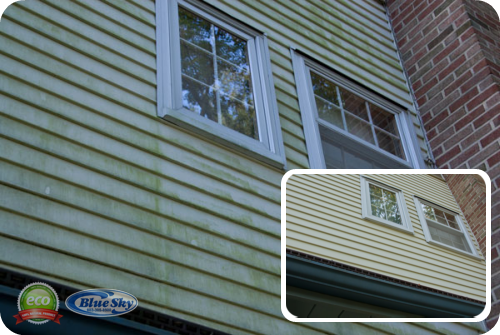 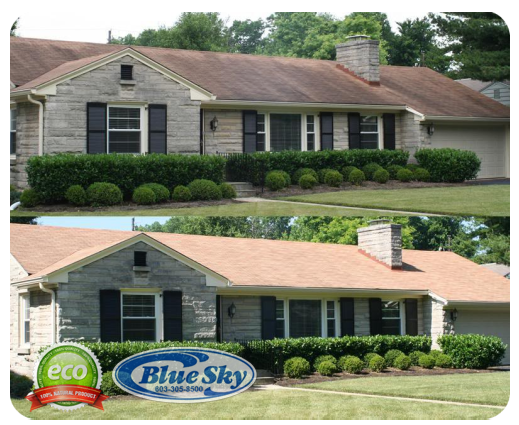 It removes corrosive agents, restores beauty and usability, and can help sell your home faster and for more money than a poorly maintained property. 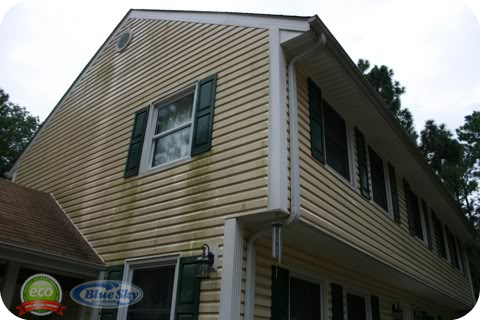 Waterfront living is a constant battle against the elements, sun, salt, marine life and bird droppings. 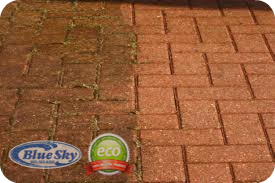 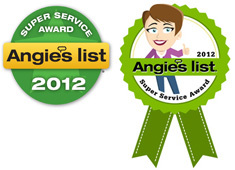 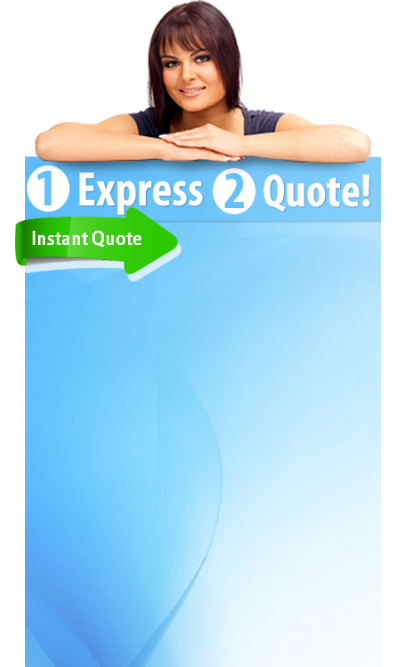 Without a combative strategy throughout the year your property will lose functionality, longevity and beauty.